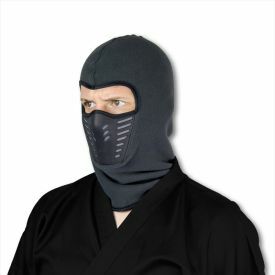 One of the most distinctive features of a ninja uniform is the ninja mask. 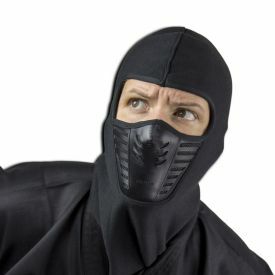 Probably the most defining aspect of ninjutsu is the fact that ninjas choose to be both stealth and incognito. 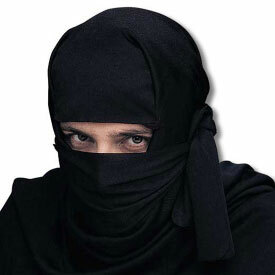 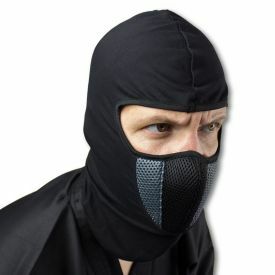 By wearing a ninja hood or mask, ninjas are able to both disguise their faces and better blend into their environment. 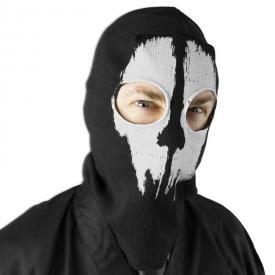 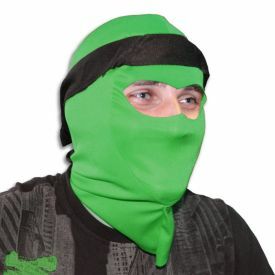 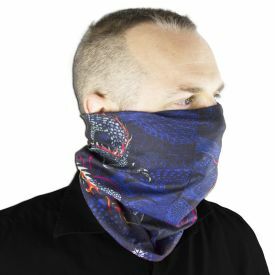 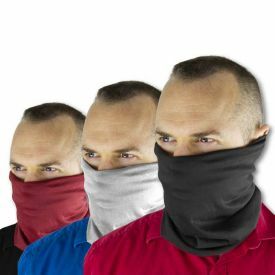 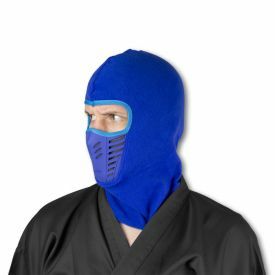 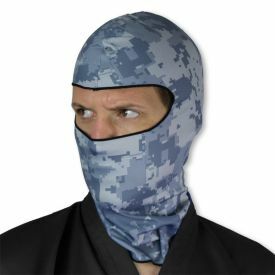 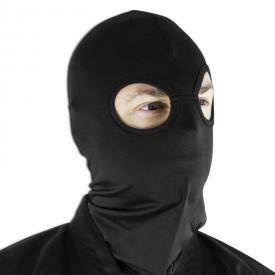 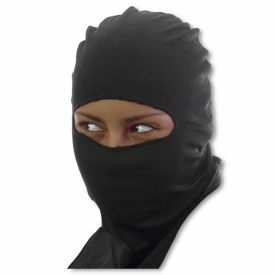 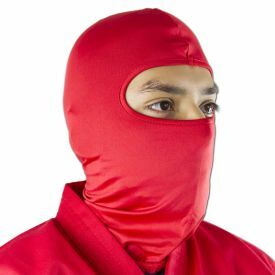 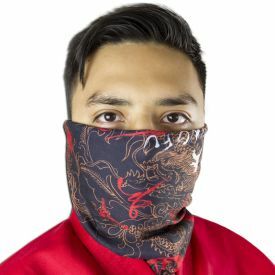 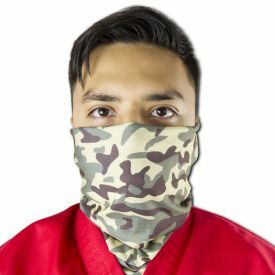 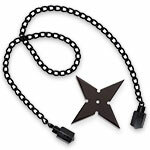 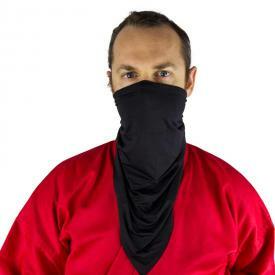 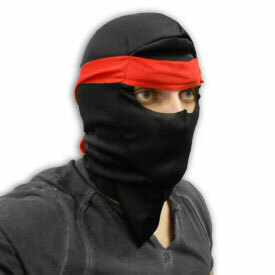 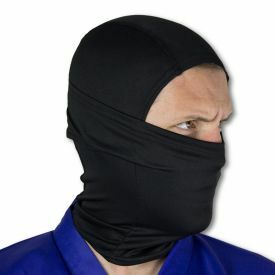 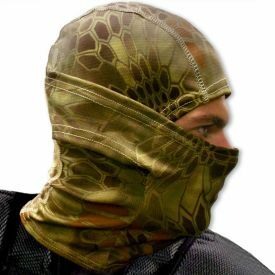 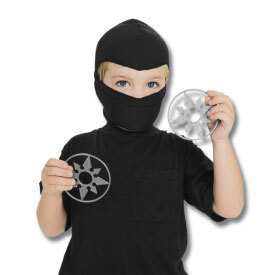 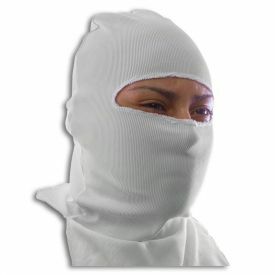 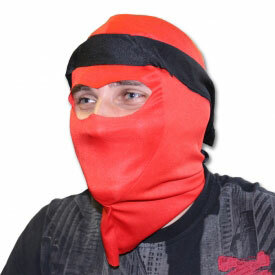 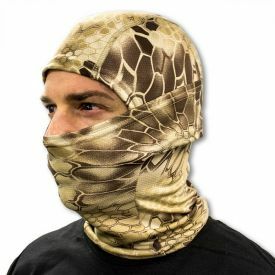 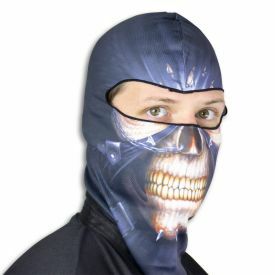 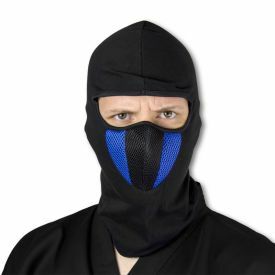 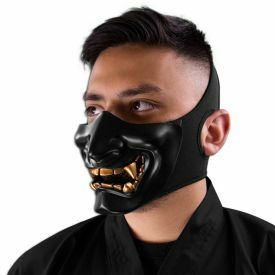 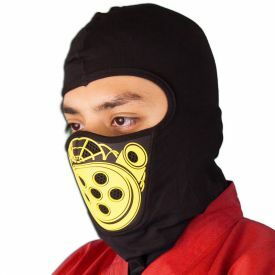 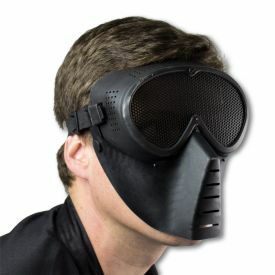 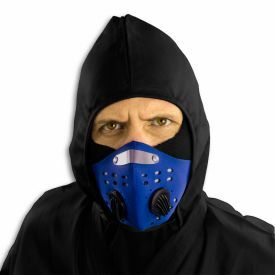 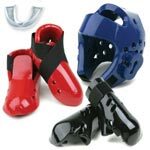 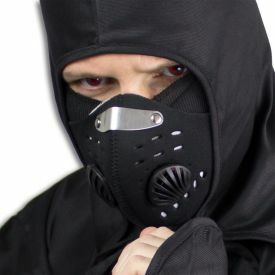 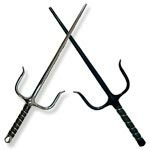 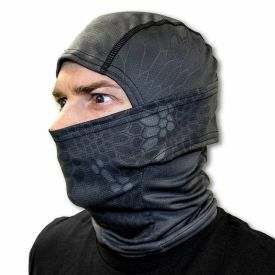 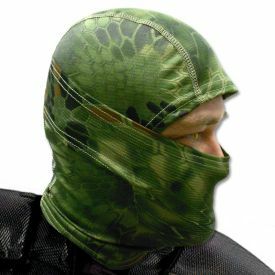 At KarateMart.com, we carry a large variety of ninja masks to wear for actual ninja missions or even on Halloween.